We have extended our passion from our brick and mortar store to a new online store. We want to offer our web customers a sampling of our best selling products. 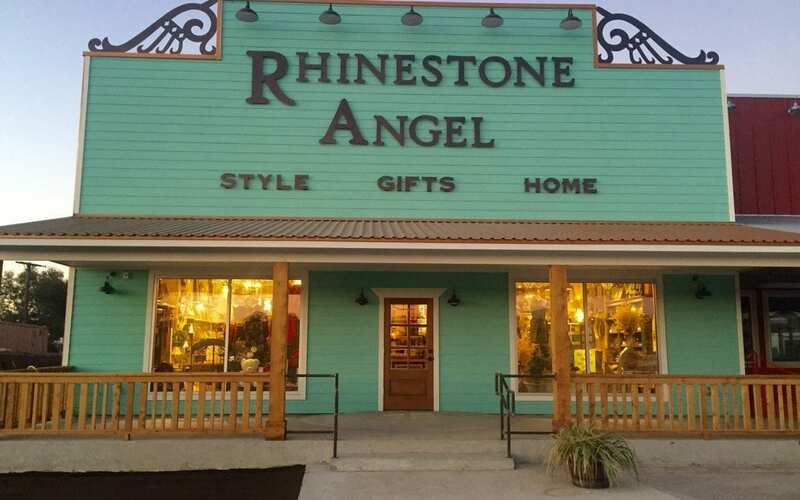 Please browse and shop as we sincerely hope you become a Rhinestone Angel customer and friend for life!